Elemental Calcium Ingots. Calcium (Ca) is a reactive metallic element. It is classified as an alkaline earth metal, along with magnesium and barium. Although it is silver-white, it rapidly tarnishes on exposure to air, turning brown. 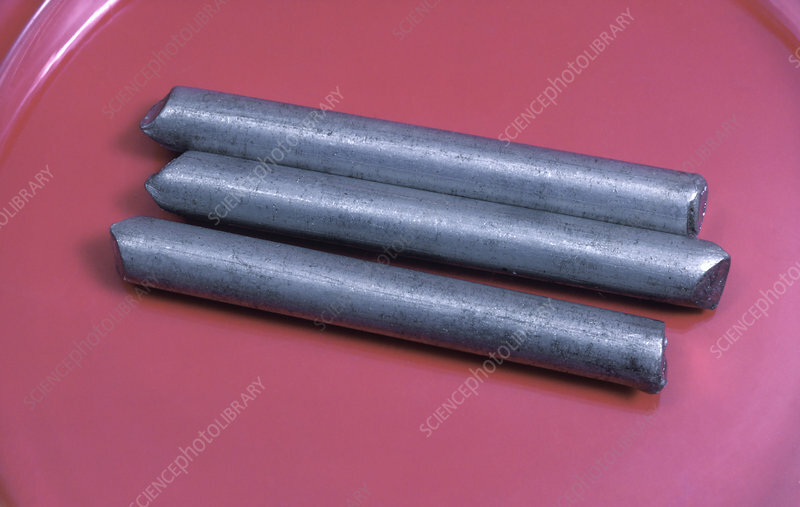 Calcium metal is used in the manufacture of alloys and in casting. Its many compounds are important in industry. In the body, calcium is essential for the formation of bones and teeth, and calcium ions are important in blood clotting, regulation of the heartbeat, cell signalling and many other biochemical processes.